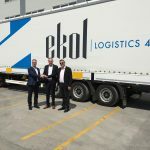 Abu Dhabi based Invest AD has agreed to invest Euros 50 million to take a significant minority stake in Ekol Logistics, Turkey’s leading integrated logistics company. The transaction is the first by the Abu Dhabi government-owned financial services company for its new private equity fund – Invest AD Private Equity Partners II. 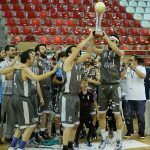 It was structured in the form of a capital increase to assist Ekol fund its expansion plans. 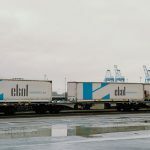 Umur Ozkal, chief executive of Ekol, said the company would use its new capital mostly to develop warehousing operations, but would also consider small acquisitions to expand its international transportation business. 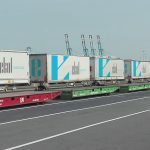 “Ekol now has a strong balance sheet and capital structure with this partnership, and our aim is to continue developing our road transportation business into Europe and investing in technology-based warehousing solutions for our clients,” Ozkal said. 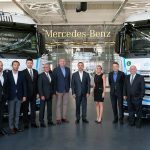 “We’ve already built a strong brand and are in prime position to take advantage of Turkey’s pivotal location in international trade flows,” he added. Invest AD‘s private equity fund, which aims to raise $400 million, is investing in fast growing companies in the Middle East and North Africa region. The fund has a strong focus particularly on Turkey, Egypt, Saudi Arabia and the United Arab Emirates. The fund is one of several being created by Invest AD – including for listed equities, real estate and infrastructure – to give global institutional investors an access to the Middle East and North Africa. Concerning the investment, “Turkey has all the most positive traits for investment found in our region – a youthful and growing population, a deep pool of managerial expertise, expanding trade links, an economy that is opening up and fast developing capital markets,” said Nazem Fawwaz Al Kudsi, chief executive officer of Invest AD. 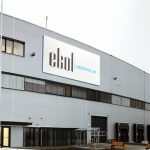 Ekol, established in 1990, owns and operates 1.100 vehicles and 16 warehouses in Turkey and one cross-dock facility in Germany. Its team of 2.000 people serves a long list of international and national blue-chip clients. 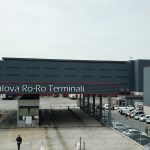 The company offers integrated logistics services which include transportation, warehousing, foreign trade consulting and exhibition logistics and a number of value added services. 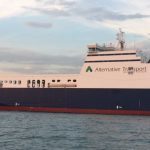 Ekol has developed an “inter-modal” transportation network for Europe, with Germany as its focal point, and now aims to build its presence in Southern and Eastern Europe and the Middle East.